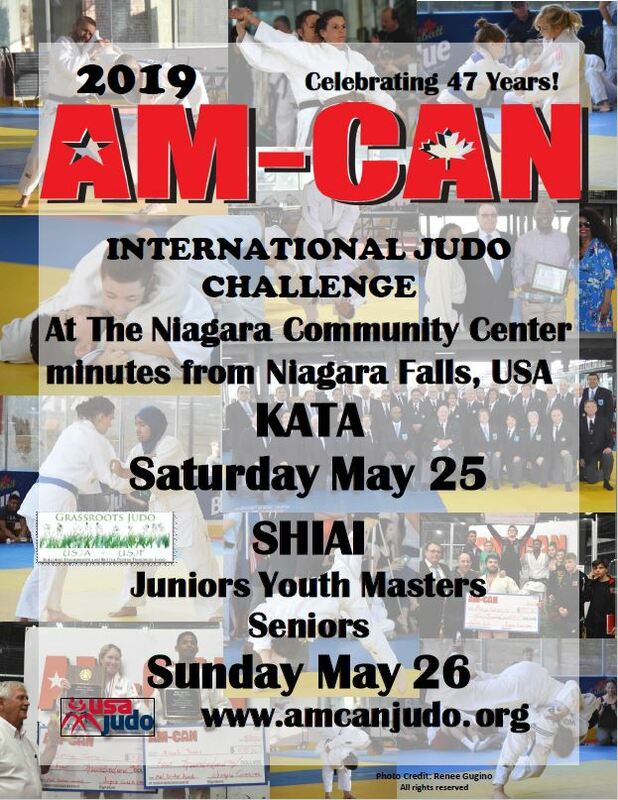 The AM-CAN International Judo Challenge is a non-profit grass-root's tournament for amateur Judo. The AM-CAN has provided over 45 years of high quality junior, senior and masters competition, national referee certification and Olympian appearances. We are a non-profit tournament that is only made possible by the hard work and dedication of parents, coaches, athletes, officials and our volunteers. Working together we strive to build a good and strong community through Judo. 2019 AM-CAN Registration is now available!